AN Zhisheng, Professor of Institute of Earth Environment, Chinese Academy of Sciences (CAS), is elected Foreign Associate of National Academy of Sciences, according to an announcement by NAS on May 3, 2016. The National Academy of Sciences announced the election of 84 new members and 21 foreign associates from 14 countries in recognition of their distinguished and continuing achievements in original research. Those elected this year bring the total number of active members to 2,291 and the total number of foreign associates to 465. Foreign associates are nonvoting members of the Academy, with citizenship outside the United States. 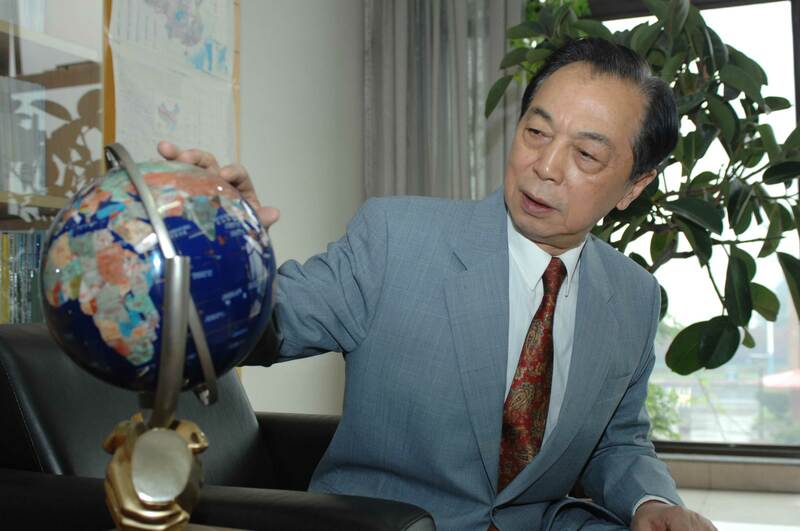 Prof. AN Zhisheng, also Member of CAS, is a world-known and leading scientist in geosciences. He is a leading researcher in Asian monsoon dynamics and global climate change, with a focus on the evolution of Asian monsoon and the mechanisms which drive its dynamics. With his pioneering work based on loess-paleosol sequences and its climatic significance, he proposed the “monsoon control theory” which hypothesized that East Asian environmental changes since late Cenozoic were largely controlled by monsoon variations. His multidisciplinary research from classical Quaternary geology to monsoon dynamics connecting the geology and atmosphere science is considered one of the most important achievements in the past global change research. The National Academy of Sciences is a private, nonprofit institution that was established under a congressional charter signed by President Abraham Lincoln in 1863. It recognizes achievement in science by election to membership, and -- with the National Academy of Engineering and National Academy of Medicine -- provides science, technology, and health policy advice to the federal government and other organizations.